At what point do you write a thesis sentence? Of course, this varies from writer to writer and from writing assignment to writing assignment. You’ll usually do some preliminary idea development first, before a thesis idea emerges. And you’ll usually have a working thesis before you do the bulk of your research, or before you fully create the supporting details for your writing. 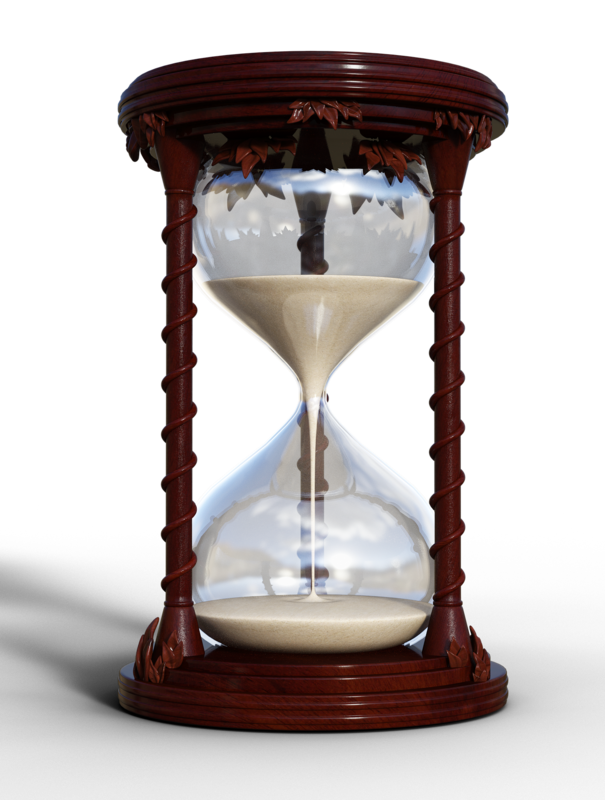 Think of the thesis as the mid-point of an hourglass. You develop ideas for writing and prewriting, using various strategies, until a main idea or assertion emerges. This main idea or assertion becomes your point to prove—your working thesis sentence. Once you have a working thesis sentence with your main idea, you can then develop more support for that idea, but in a more focused way that deepens your thinking about the thesis angle. Realize that a thesis is really a working thesis until you finalize the writing. As you do more focused research, or develop more focused support, your thesis may change a bit. Just make sure that you retain the basic thesis characteristics of topic and angle.